Last Week, BMC Commissioner Ajoy Mehta was asked to remain present in court in a matter regarding identification of a site for installation of a Doppler Radar System(DRS) in suburban Mumbai by the division bench of Chief Justice Manjula Chellur and Justice MS Sonak last week. Mehta appeared in court today and was pulled for a “lethargic approach”. The division bench was hearing a PIL filed by Atal Bihari Dubey. After a heavy rainfall last year in June this petition was filed and it sought directions to ensure corrective steps by the authorities. While there is a Doppler Radar System(DRS) at Colaba Weather Station, a state appointed committee had recommended another such installation in the suburbs. 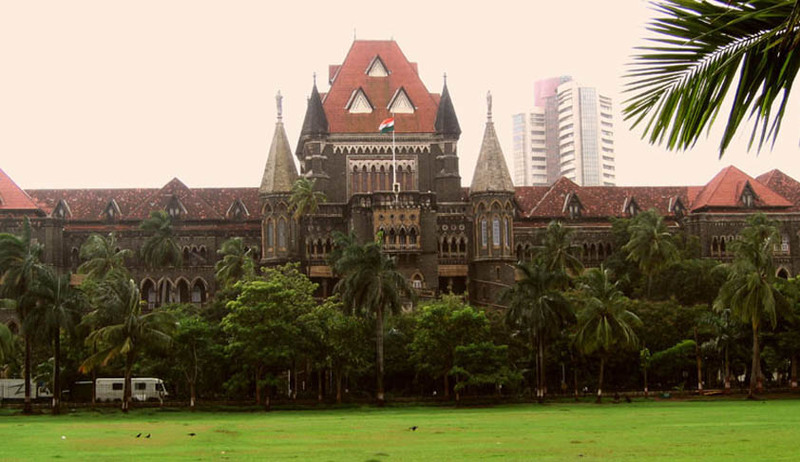 After the court gave directions to the BMC in July this year to identify the site, no progress has been made. The Indian Meteorolgical Department(IMD) had identified three sites for this purpose, the final word lies with the civic body. Court has now directed the committee “To hold a meeting immediately and also ensure that IMD officials are also included in the meeting.” Chief justice Chellur said- “A lot of time has already been wasted by the BMC. This is an important issue, we remember what happened in the deluge in 2006. I don’t want Mumbai to go dark again like in the past during monsoon. I don’t want people of Mumbai to suffer. The city requires for this doppler radar system to be set up immediately,” the bench said. Adjourning the matter for next week, the bench also asked Mehta to attend the next hearing as well observing that “work happens faster when the chief appears before us.” It was also made clear by Chief Justice Chellur that higher ranked officials like the Chief Secretary may also be summoned in the future if this issue is not resolved.